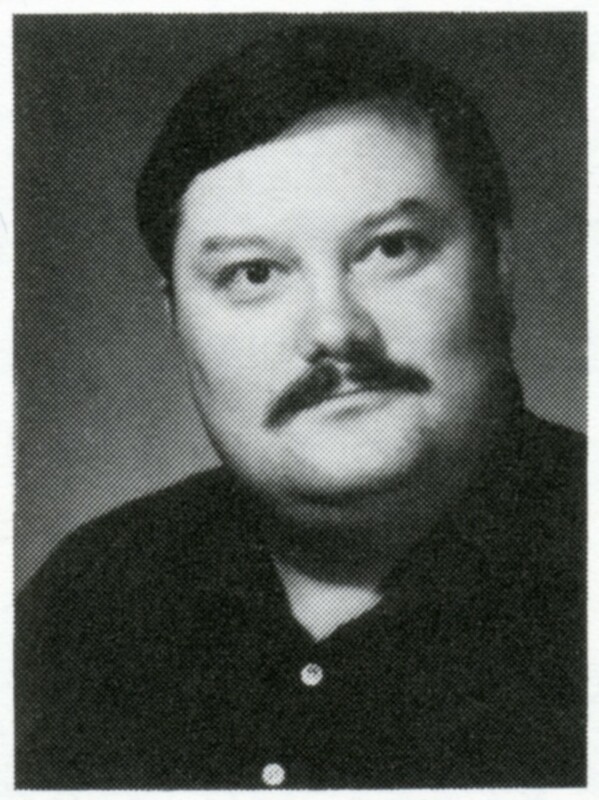 Richard Allen Scott was a cherished faculty member in the Department of Psychology and Counseling in the early 1990’s. He died suddenly as a result of a complication following a fairly routine surgery. 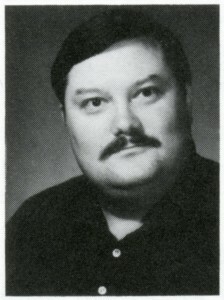 Mr. Scott was a man dedicated to his family, his students, and his field of psychology. A UCA foundation fund for the Department of Psychology and Counseling was named in his honor. The fund recognizes outstanding achievement by senior undergraduate psychology majors. The application for the annual Richard Allen Scott Outstanding Psychology Student Award can be obtained here. The deadline for submission is March 1 to Dr. Bill Lammers.